Reverse osmosis is the best method to obtain good quality water using nature's own process which is completely free of chemicals. Our reverse osmosis systems are capable of removing up to 99% of the Total Dissolved Solids (TDS), bacteria and viruses, thus supplying safe water with a pure taste for drinking and cooking. Wide range of models to suit your needs and budget. 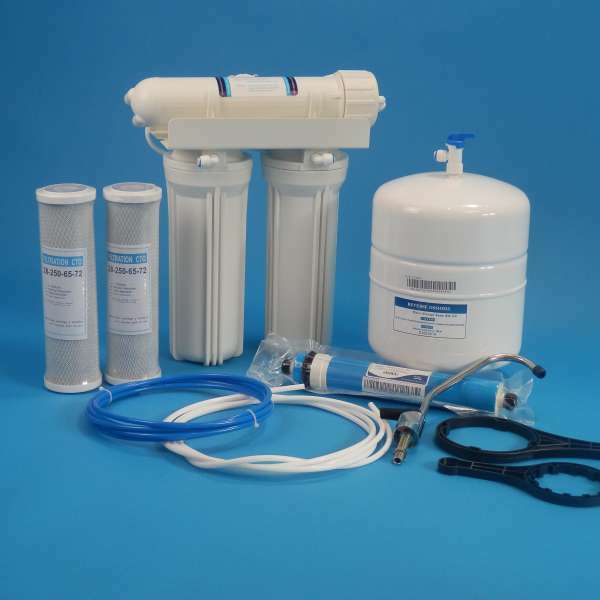 As with our water softeners and other products, Friendly Water will compare, then recommend the best model from the leading manufacturers to suit your unique needs and budget. Our friendly experienced plumbers will install what you really want - when it is convenient to you! Contact us today for a quote.